The 15598 is a 3 V Coin Cell CR2016RTA lithium battery. 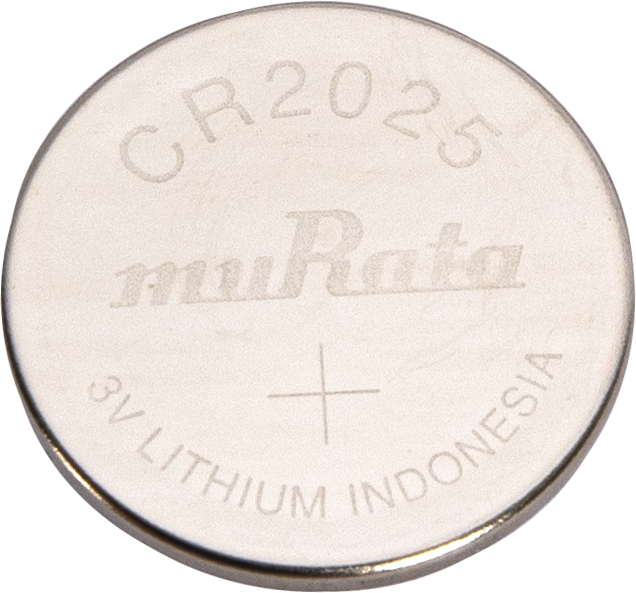 This 3 V, lithium, coin-cell battery is included inside each CR200(X)-series datalogger. The battery is also used with the PVS5120-series samplers. The 15598 powers the clock and SRAM when the primary 12 Vdc power supply is not connected. The 15598 needs to be periodically replaced. Campbell Scientific recommends replacing the battery every five years.